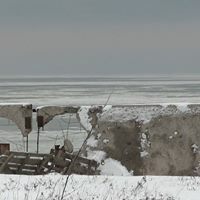 Russia – Ukraine war updates from the war zone in southeast Ukraine as of January 20, 2019 by Joint forces operation HQ data: EMPR highlights. 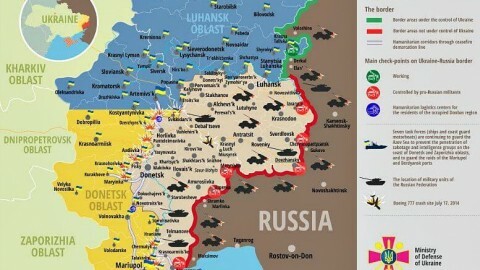 (1) Russian hybrid forces increased to 16 number of attacks in the war zone in easrtern Ukraine for the last day. 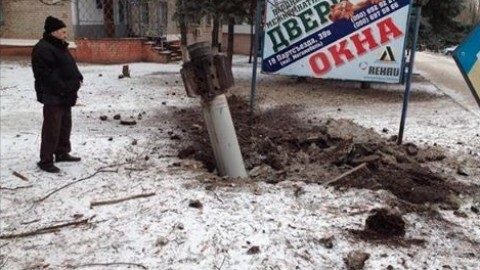 The enemy continues use weaponry forbidden by the Minsk agreement. 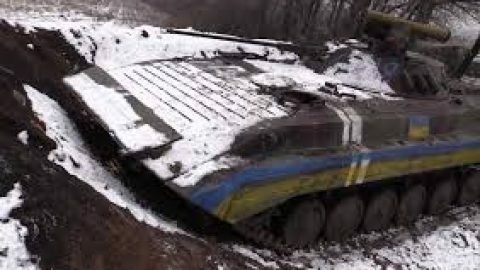 small arms – Stanytsya Luhanska (2 times). 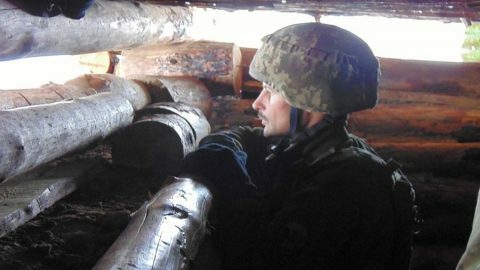 small arms – in Hnutove, near Maryinka (2 times), Lebedynske and Pavlopil (3 times) . 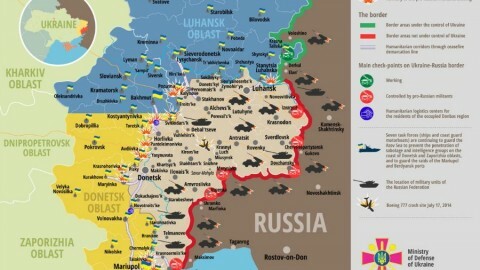 (4) Russian hybris forces losses over the last day are as follows: 1 killed in action and 1 wounded in action. 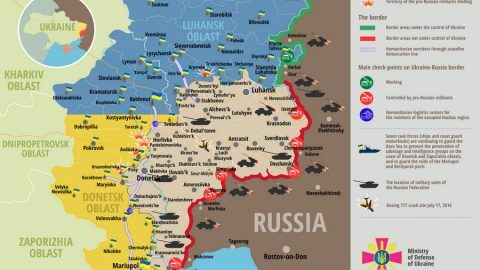 (5) No lethal casualties reported and no wounded in actions reported among Ukrainian troops for thelast 24 hours.